ISP student in film competition! Film makers have to make a film that is exactly 5 minutes long and features theft, persecution and food. 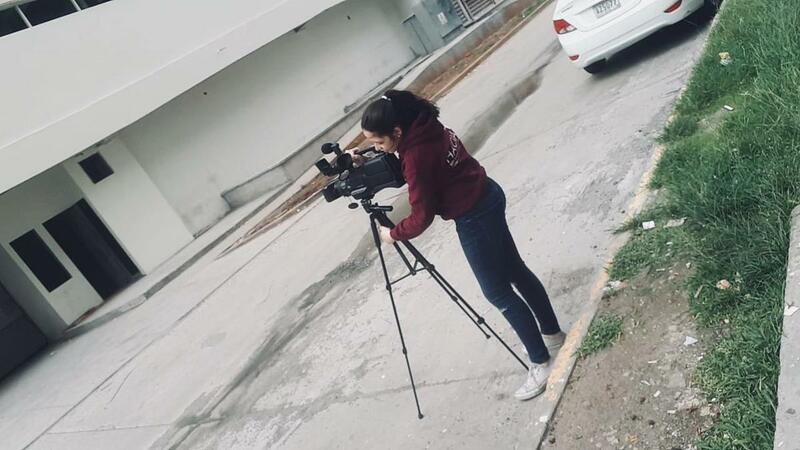 One of our IBDP Film students, Annelle Arciniega has managed to find the time to make her own film and enter the competition. Her work is being shown in Casco Viejo this weekend so hurry down to support her. Annelle was most recently seen stage managing Shrek and the actors in in her film also had major roles in that show. How do our students find the time to be so outstanding?